As Sarıçelik Makine, we are pleased to serve you in the best and best quality in the direction of our valued customers, in the tolerances given by our experienced team and our equipment in the production of machining. 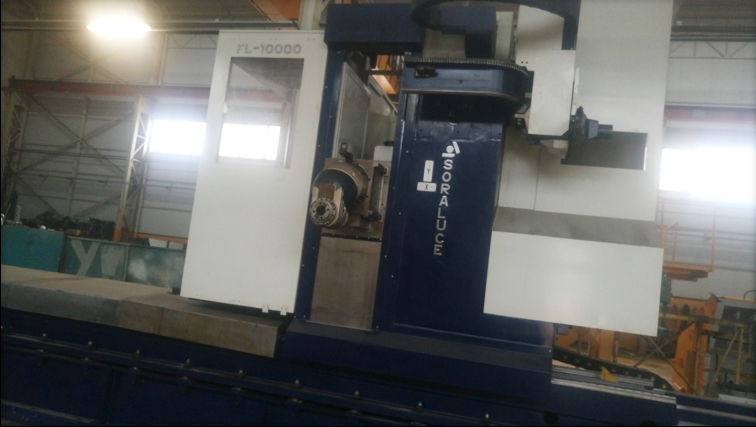 Floor Tray, Column Moving Milling Machines are multipurpose milling machines, providing extraordinary flexibility and productivity in your production. Thanks to its modular design, it maximizes your production possibilities by meeting constantly changing and developing user demands. Regardless of your piece's weight, you can still see excellent performance even in rough-cut operations. When testing speed with 35 meters per minute, you can be sure of safety.